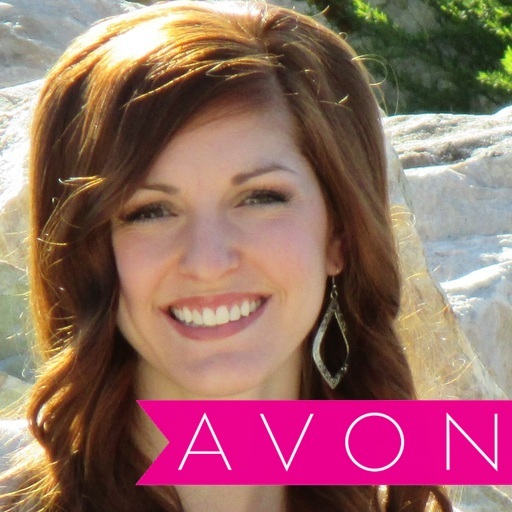 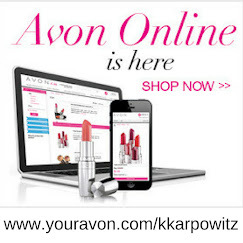 Love Yourself Beauty Online: AVON Campaign 25 2015! 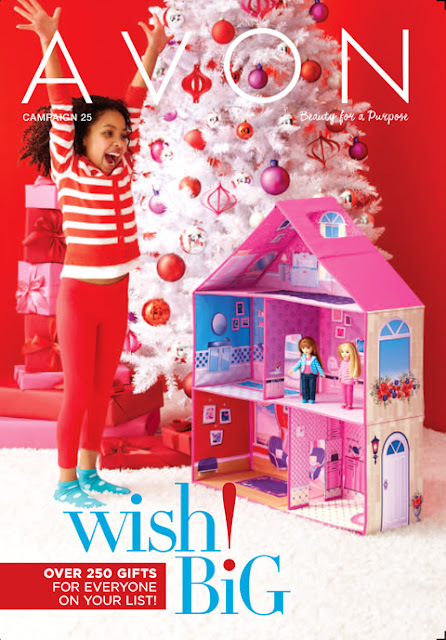 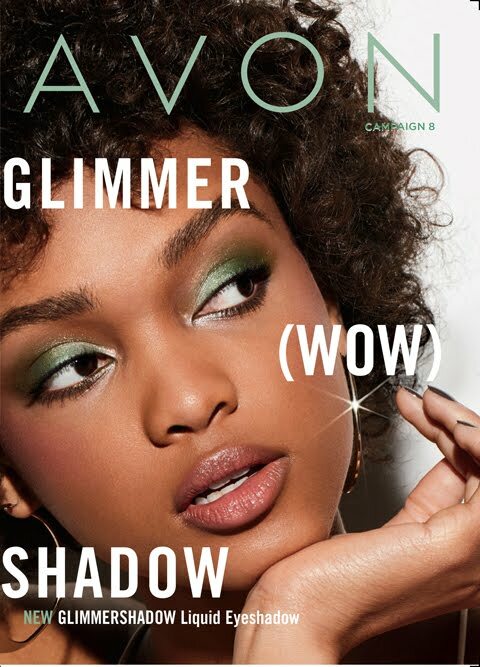 Shop Avon Campaign 25 online here! 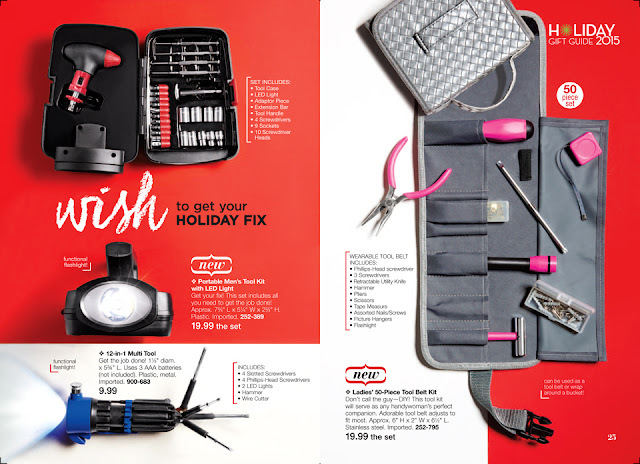 get a head start on your Christmas Shopping! 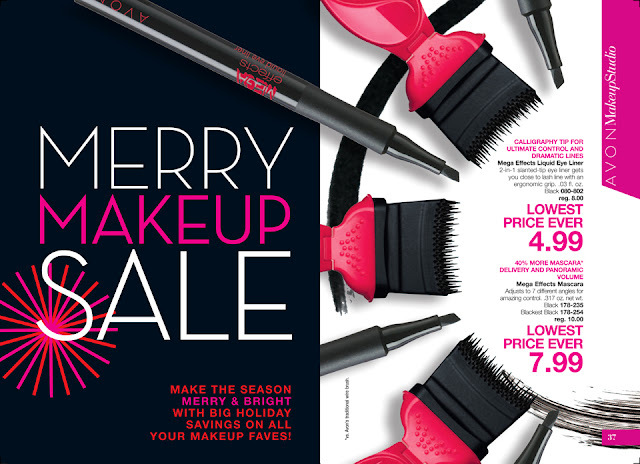 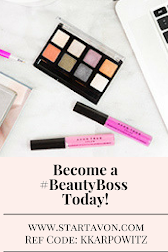 See the MERRY MAKEUP SALE Going on NOW at Avon!! 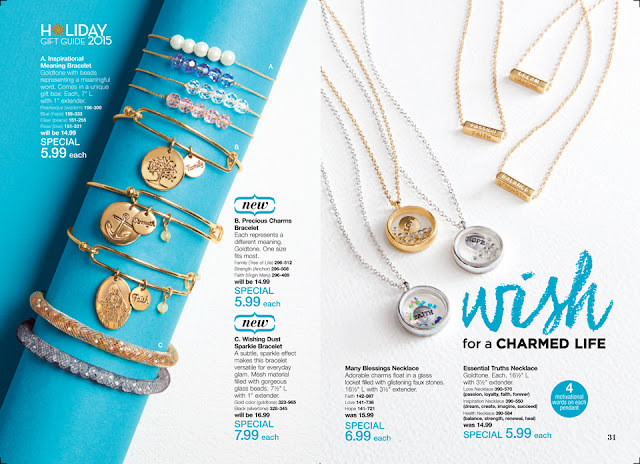 Get the best prices EVER! 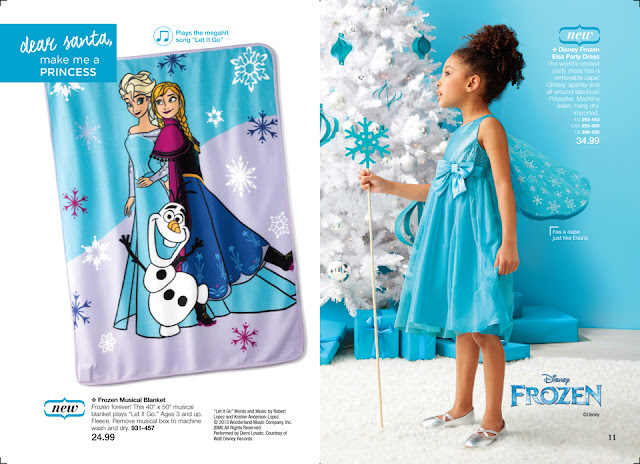 find the perfect gift for the one who enjoys inspiration!